Help one of the biggest iOS game developers on the App Store create a great Wordpress site to get more gamers playing their games. 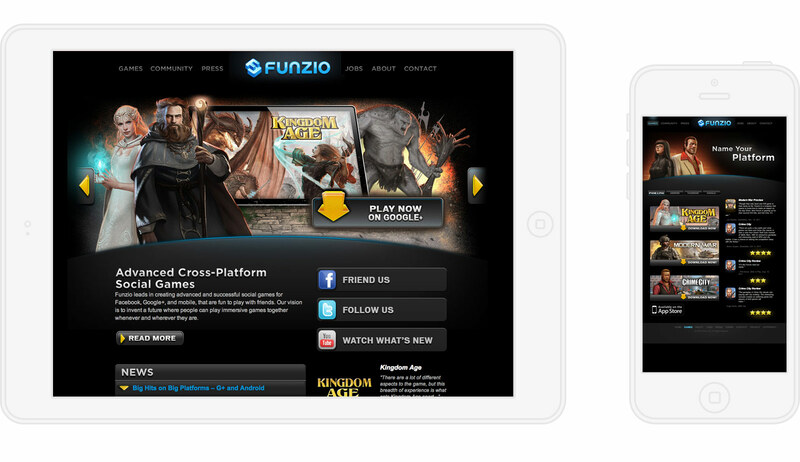 Funzio has 10,000,000+ gamers playing and over 100 employees located in San Francisco, California. Funzio has some great artists on staff creating world class games. Chances are you've played one of their games if you have an iPad, iPhone, or iPod. 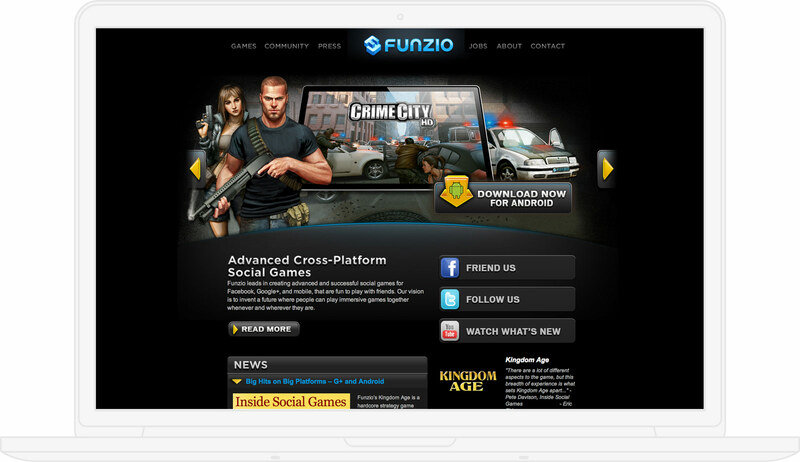 Funzio approached me to help code their website into an easy to use CMS. Of course I recommended Wordpress, and thankfully they agreed. The Funzio team presented to me photoshop files for several pages on their site, and asked that I help them go from flat photoshop files to functioning Wordpress theme. And I said that I'd love to, after all that's my specialty. The designs that they gave me were already pretty great as is, so I didn't have to do much work to them before I began development. I setup the Wordpress database and installed it on their testing server. I started with the homepage and created a homepage slider, menu, blog feed, and a couple jquery tabs for their news. Moving onto the other pages, I created what I would consider an elegant yet simple theme for the team at Funzio to manage their website. Since it's built in Wordpress, I trained the team on how to manage it themselves. They are all pretty smart people, so it wasn't much of a training… They caught on pretty quick, and we launched the site after only a couple weeks of development. Take a look at the site, and let me know what you think!